Recognizing the growth potential in real estate (especially in comparison to current equity pricing), HMV (Twinleaf Fund) initiated a small investment in the Fundrise Growth REIT. The Fundrise model represents an excellent way to engage in focused real estate investing without the hassle and cost of direct real estate investment. 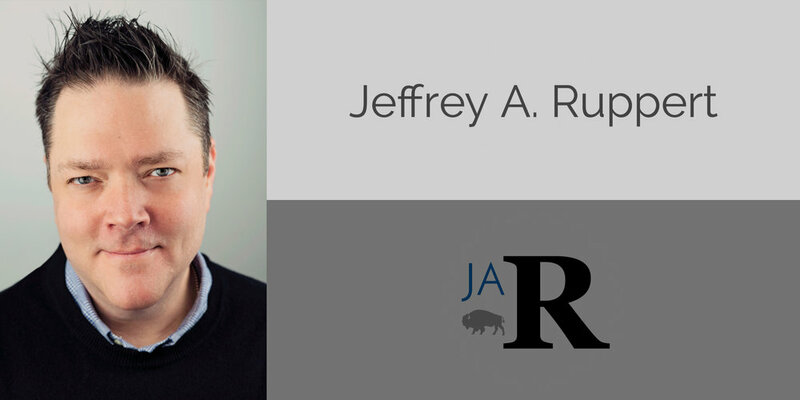 Our founder and principal, JARuppert has maintained a personal investment with Fundrise for some time. We look forward to following the model and the anticipated returns.